Your Mountain Golf Vacation Awaits! 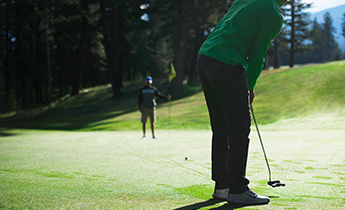 Choose from a wide variety of multi-season options for 2-night / 2-round stay and play packages. Start planning your very own customized golf vacation today! Golf in the Rockies, 2018. A perfect season. This year has the Canadian Rockies have been graced with a perfect start to the season.